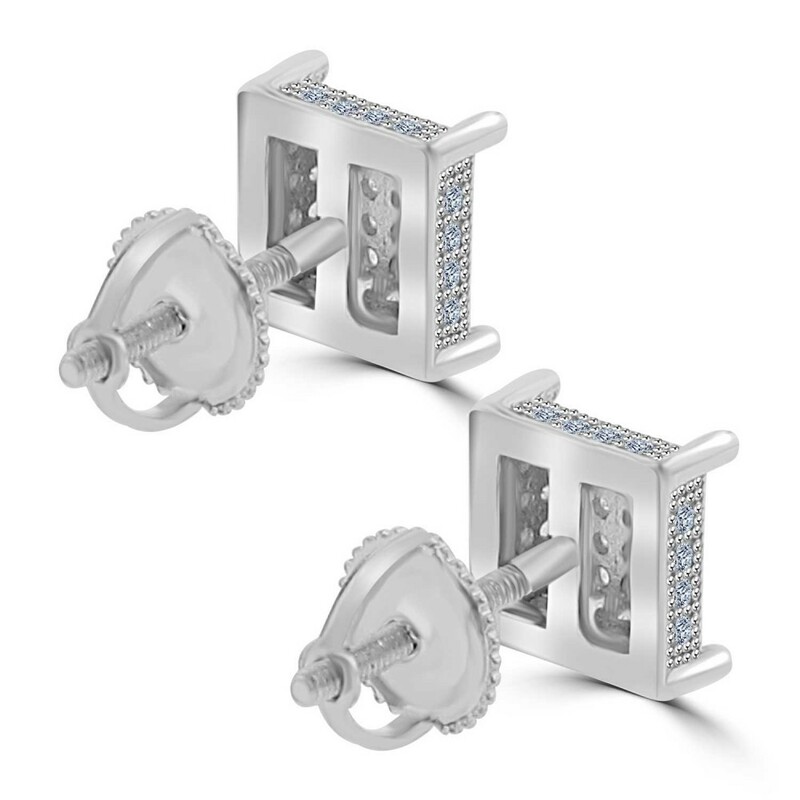 This perfectly matched pair of 0.51 carat round-cut Cubic Zirconia stud earrings are a timeless staple to any jewelry collection. 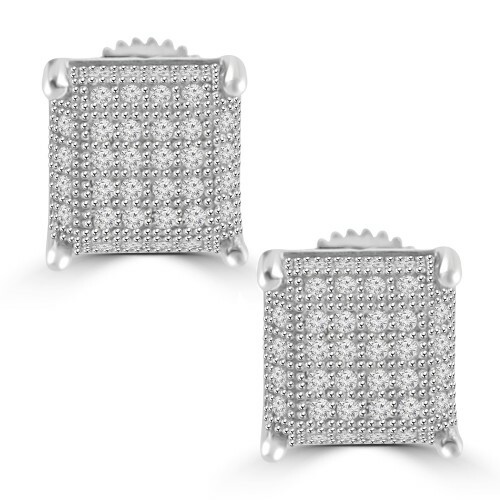 These Cubic Zirconia sit in a high polished 925 kt silver prong setting for a classic look. 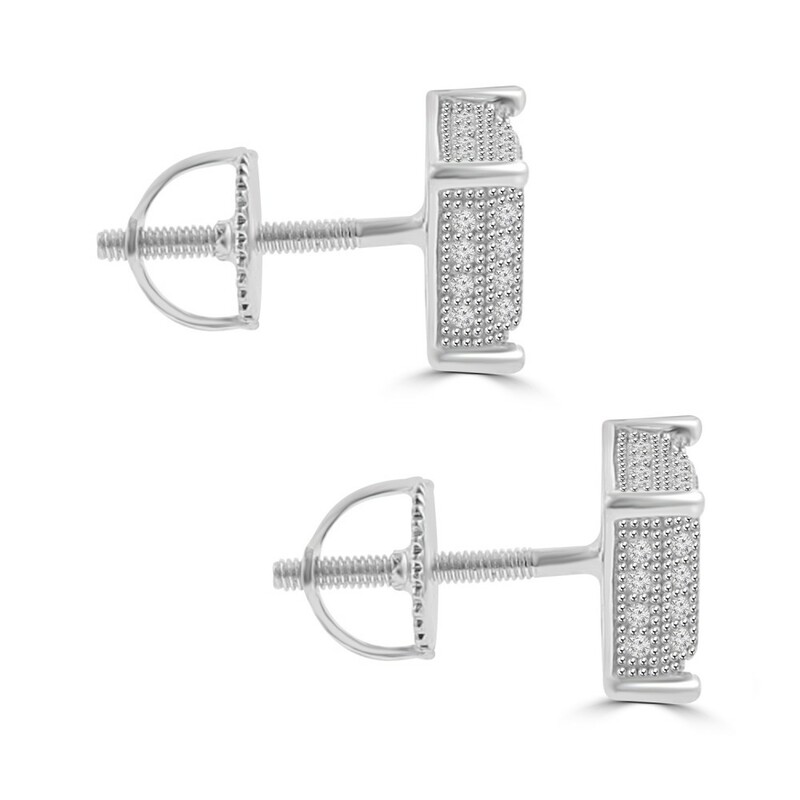 These versatile, elegant earrings are secured with screw-back posts that rest perfectly against the earlobe. 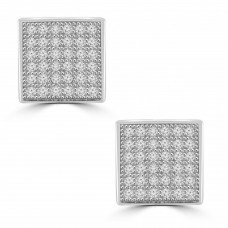 Understated and elegant, earrings are ideal for a birthday, anniversary, or simply just because. Expertly crafted in 925 kt silver with a gleaming high polish finish. 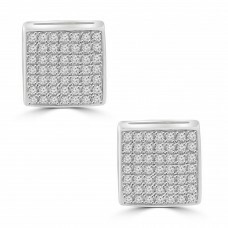 This perfectly matched pair of 0.55 carat round-cut Cubic Zirconia stud earrings are a timeless.. 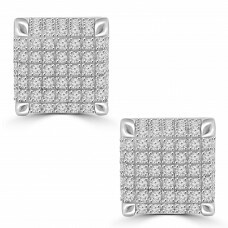 This perfectly matched pair of 0.72 carat round-cut Cubic Zirconia stud earrings are a timeless.. 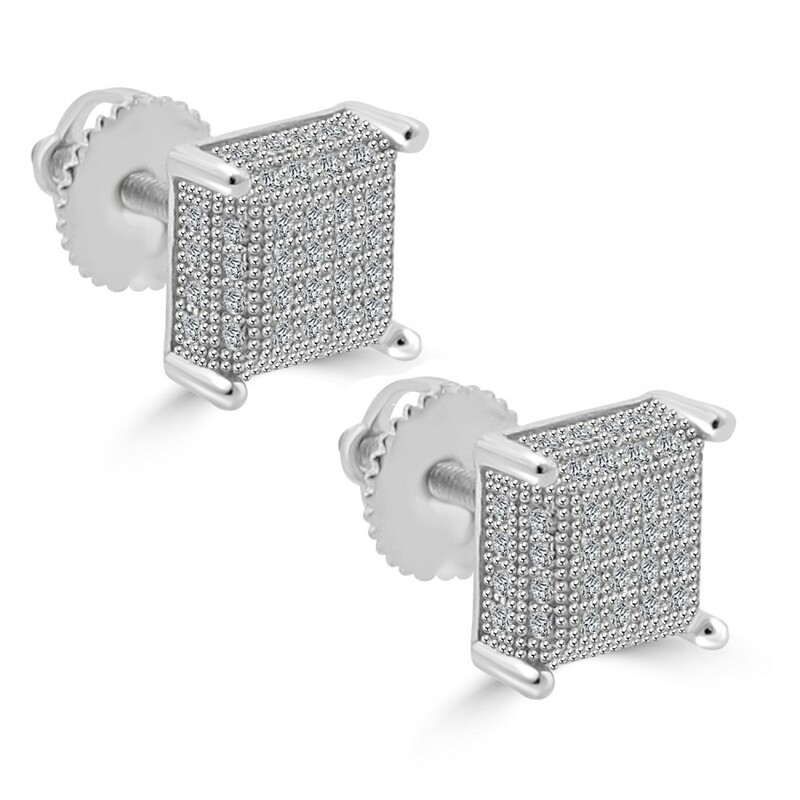 This perfectly matched pair of 0.75 carat round-cut Cubic Zirconia stud earrings are a timeless..